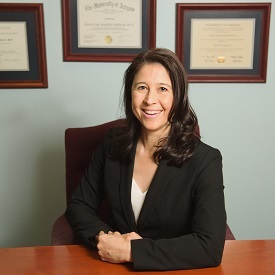 Dr. Schlecht is a Board Certified OB/GYN, and has been practicing for over 20 years. Dr. Schlecht truly enjoys all aspects of Obstetrics and Gynecology. She loves delivering babies, and caring for her patients at every age. She graduated from one of the leading training facilities in gynecologic laparoscopic surgery, and enjoys keeping abreast of the most current minimally invasive gynecologic surgeries. 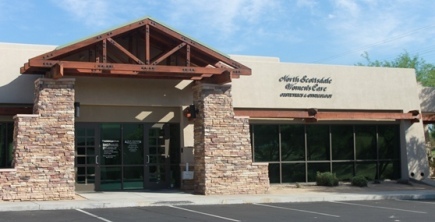 She has served on the executive Ob/Gyn committee at Scottsdale Healthcare. She is a wife and mother of three children. She enjoys traveling, running, spinning and photography.